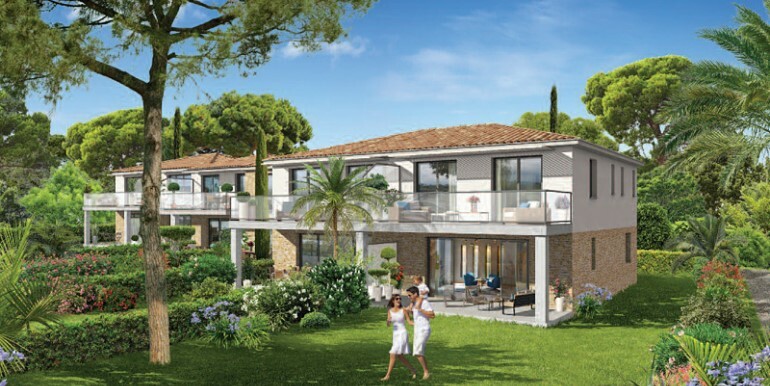 New apartments in Sainte Maxime for sale. Perfectly integrated within the surrounding countryside these two buildings offer a total of 47 apartments marrying modern architecture with the traditional. Provencal tiles, ochre and pastel colours ... A wide range of light and functional apartments opening out onto private gardens or generous balconies and terrasses. 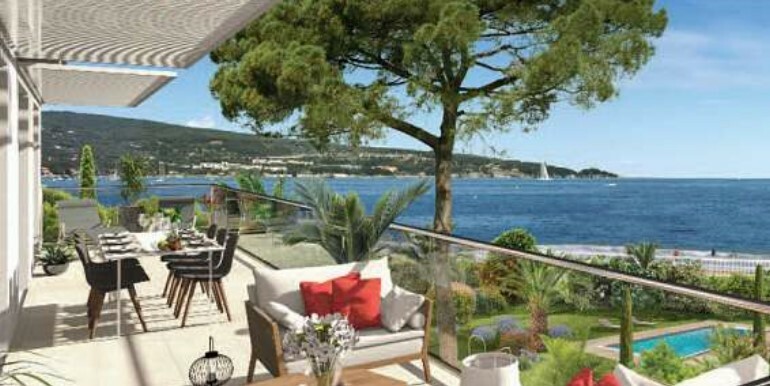 The top floor apartments benefit from huge sunny terrasses with jacuzzis and pergolas and have open views over countryside and the Golfe de Saint Tropez. Now sold out. Contact us to register for any returns to market.